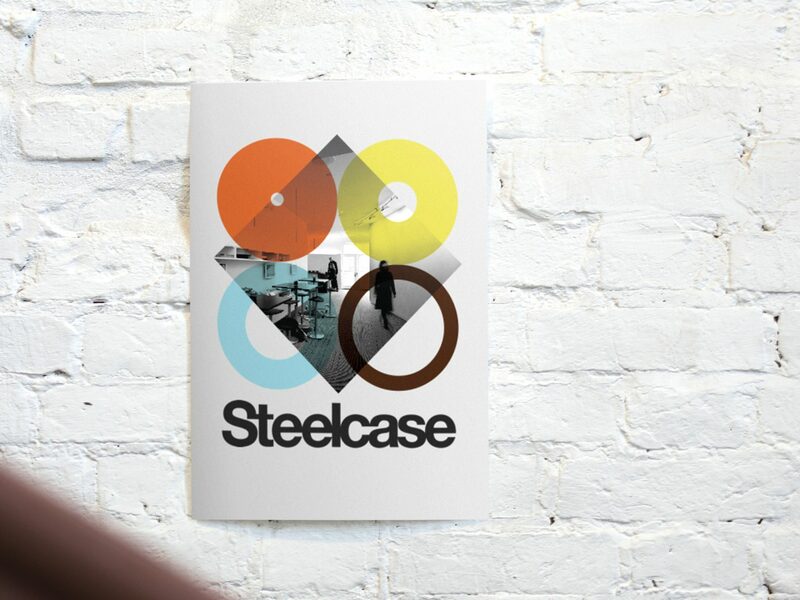 IA Collaborative partnered with Steelcase to create a unique identity and visitor experience for its downtown Chicago Workspring office. A new concept for Steelcase, Workspring offered a unique offsite meeting space - and wanted a clear and differentiating brand experience to complement it. IA Collaborative designed installations, brand touchpoints and interactive experiences to crystallize, celebrate and amplify Workspring's core offering: helping people get their most challenging and important work done offsite. Today, Workspring is recognized as one of the most innovative offsite meeting spaces in Chicago.